 New to Northside? We would love to get to know you! If you're new here at Northside, we want you to feel at home. No matter your background or current situation, just know that this is a safe place, and we’re so glad to have you here. We also want you to know that there's a place at Northside that's perfect for you. Church is so much more than just a Sunday service. And if you're ready to get connected to our church, the best way to do that is to fill out the form below.